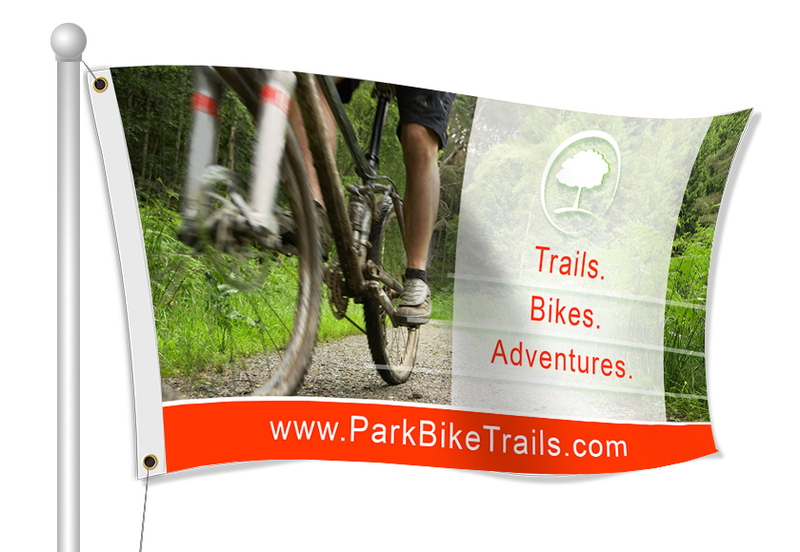 Get custom Flags for your Parks and Recreation Department from Banners.com! We can help you get the signage you need to help make all of your community events successful. Some of the most common events include 5Ks, holiday festivals, community cleanups, picnics, and fundraisers.